Real estate listings website Zillow says it will soon offer easy 3D house tour creation and viewing via a new app called Zillow Group Home Capture. Zillow created the app with the goal of expediting the home renting and buying process, enabling house hunters to virtually walk through a property before seeing it in person. The app is currently in testing with an anticipated rollout in 2018. 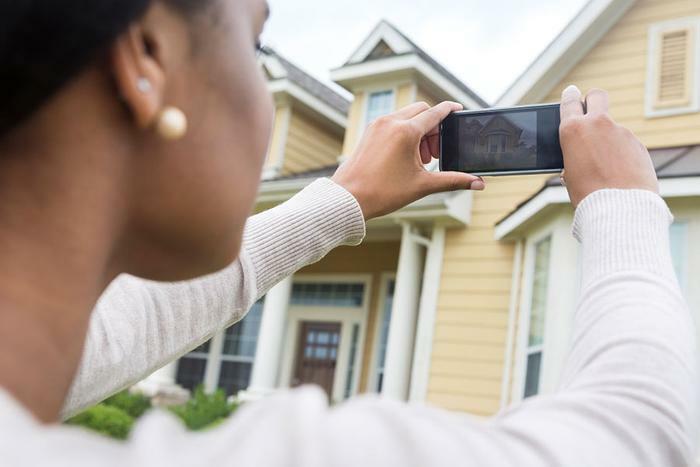 The new technology may be especially well-received by millennials, as Zillow research shows more than 70 percent of first-time home buyers are millennials who consider 3D media to be as important as open houses. Sellers and agents may also benefit from 3D tours; Zillow’s research shows 44 percent of home buyers and 46 percent of renters look for a new home remotely. “Rich media, like these new 3D Homes, will help buyers and renters more easily visualize themselves living in the home, no matter how far away they happened to be,” said Jeremy Wacksman, Zillow Group chief marketing officer. The app allows users to shoot 360-degree panoramic photos of all the rooms in a home, which are then uploaded to the app. Zillow Group then stitches together the uploaded photos to form an interactive house tour in a few hours. All photos can be shot directly from an iPhone using the free app, says the company, noting that a 3,000 square foot home can be captured in about 30 minutes. “Photos have always been vital to the home search process and now 3D tours can give buyers and renters a realistic understanding of what it would be like to live in the home,” Wacksman said. Similar services rely on expensive equipment, but Zillow says it is the only mobile solution capable of capturing 3D tours at no cost. “By integrating directly with the iPhone, a device many people are already using, agents can just pull out their phone, and capture a panoramic photo. By removing the hardware barrier, more real estate pros can add 3D Homes to their listings, giving them a new way to market all of their listings, and improving the search experience for buyers and renters,” Wacksman said. Check out one of Zillow’s 3D tours here.